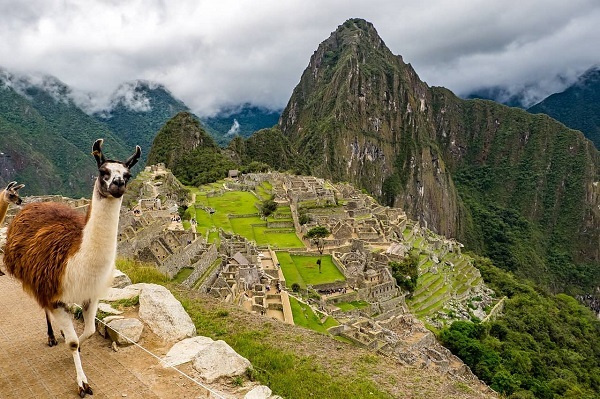 Our trip to Peru is quickly approaching! Just like me, I am sure many of you have some burning questions about the upcoming adventure. This will be our chance to all get together and discuss the details of the trip. If you are going on the trip this year, please check your email! Not going to Peru this year? You can still come to the pre-trip meeting to get all the information... We are planning the same trip for next year! Afterwards we can go to grab some food/drinks at Beer Market Co across the street.